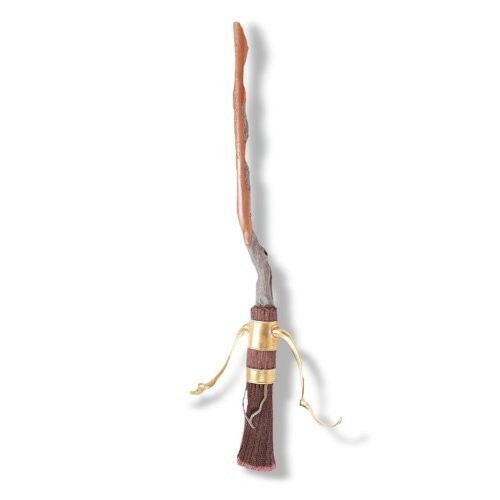 Be ready for some fancy flying with this replica Firebolt broomstick from the Harry Potter series! This officially licensed accessory is made of a hollow plastic shaft that's 3 feet long, and features soft, flexible plastic bristles and side accessories. Anyone for Quidditch?